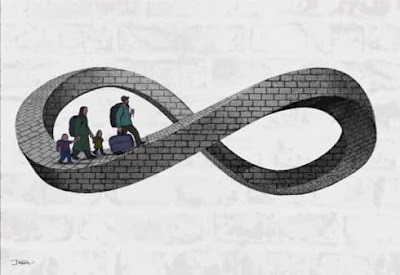 "Imagination and power in the digital age"
The Euro-mediterranean Center LIBREXPRESSION - Foundation Giuseppe di Vagno, located in Conversano (BA), on the occasion of the 14th edition of its Festival LectorInFabula www.lectorinfabula.eu - from 13 to 16 September 2018 - organizes an exhibition of 54 selected satirical cartoons selected on the basis of a competition. 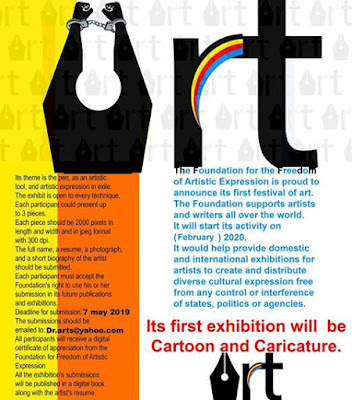 The cartoons must illustrate one of the themes developed during the Festival under the general title "Imagination and power in the digital age". 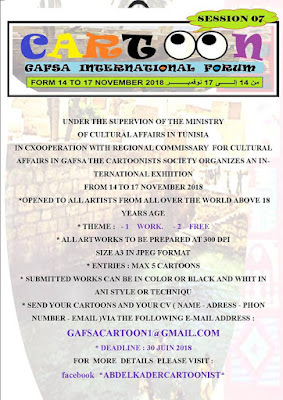 (See the description of the festival theme and various sub-themes in annex). 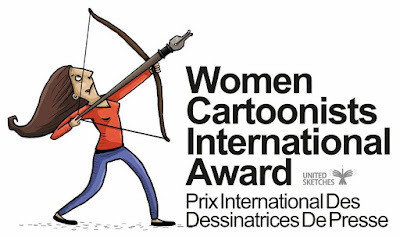 11- In the second phase, the jury will nominate the 3 best cartoons and 10 with mention, among the 54 already selected. - The first three vignettes will also be reproduced in the form of a 50x70 cm poster. 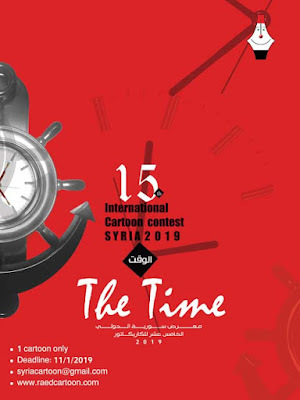 - all the cartoonists selected for the exhibition will receive a catalog and 5 copies of the poster will be sent to the three winners. - The 54 vignettes selected for the exhibition will also be published in the form of a postcard. 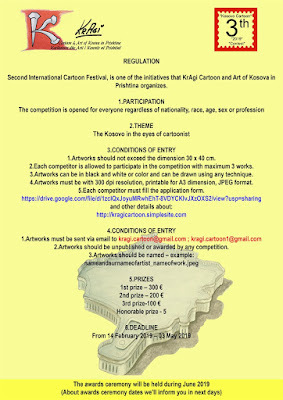 each selected cartoonist will receive 10 copies of the postcards with the reproduction of his own sticker. 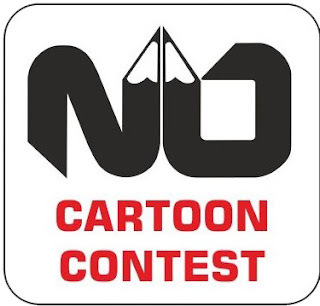 - The organizers reserve the right to reproduce and / or publish the cartoons received as part of this exhibition / competition (even those not selected for the exhibition) without the obligation of recognition of compensation to the author but will clearly indicate the copyright of the aıuthor. The exhibition will be presented in the Major Cloister of the San Benedetto Monastery-home of the Giuseppe di Vagno Foundation - in Conversano, province of Bari- Italy, as from September 13, 2018 and will remain open to the public for at lest a month. The cartoons of the exhibition will be published in a four-color catalog.